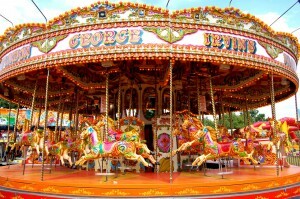 The Ghost train is one of the most popular and well known of the fairground rides, loved by children and adults alike! The Ghost Trains we have come to know evolved from the ‘dark rides’ or ‘scenic railways’ of the 19th Century. 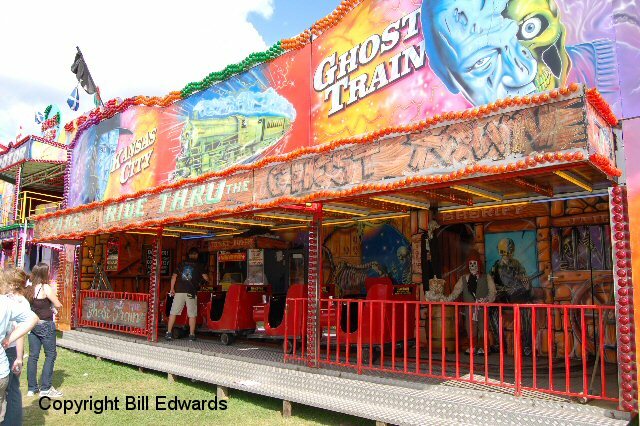 ‘Dark Rides’ with a horror theme became known as Ghost Trains, and quickly gained popularity within the travelling funfairs. 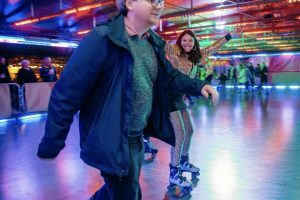 The first one appeared at Blackpool Pleasure Beach in the 1930’s, and quickly went on to inspire a number of plays, Films and TV shows which further increased this rides popularity.